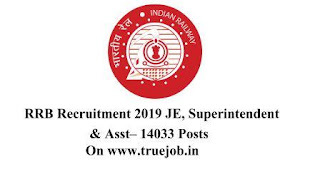 Railway Recruitment Board (RRB) Offered 14033 Posts For JE, Superintendent & Asst etc. Computer Base Exam Available Soon.. There are many candidates whose dream is to get a Police Job Defence Job. These jobs have the responsibility of safety of nation, person and many more. These organisations are controlled by the various government bodies. 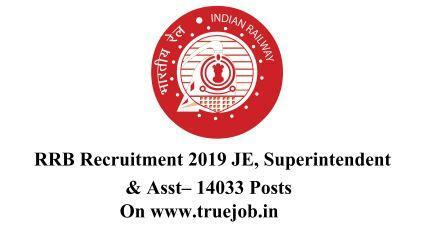 SSC is going to announce the Notification of SSC MTS Recruitment 2019 soon at official website. The Application Form will start from 22 April 2019. those candidates are interested in mts recruitment 2019 visit official site.